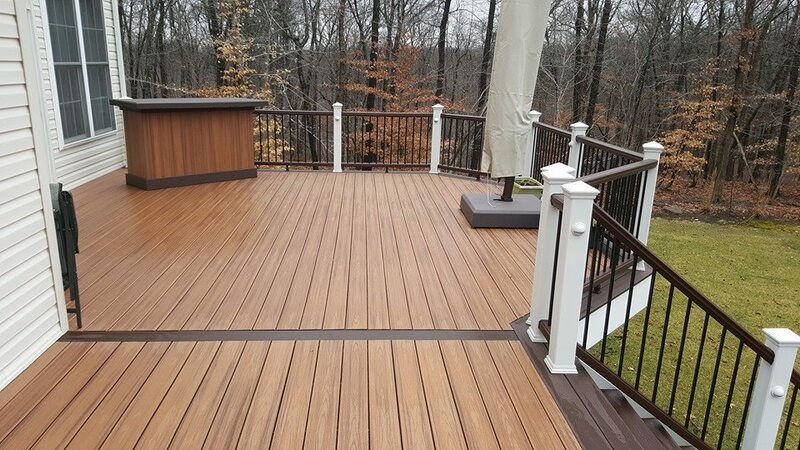 Maryland Decking started on the foundation of building quality decks and giving people in Glen Burnie a choice for high quality decks. 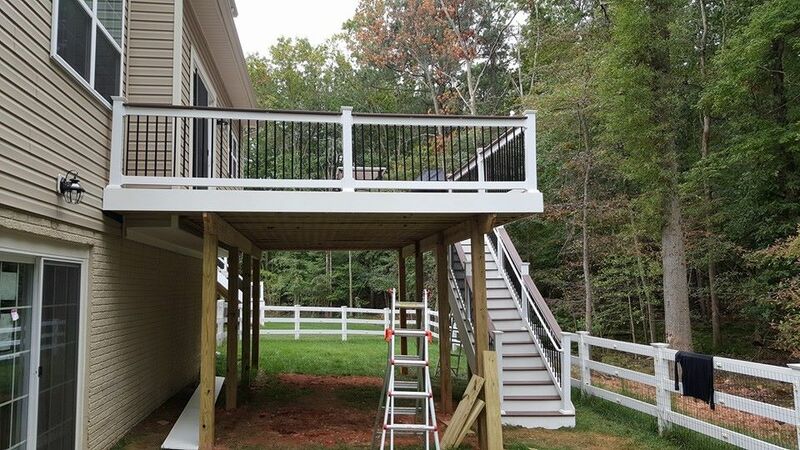 We are competitively priced deck builders to give you the highest quality for the best value. We may not have the lowest price, but we promise to deliver a deck that will be built right and last. 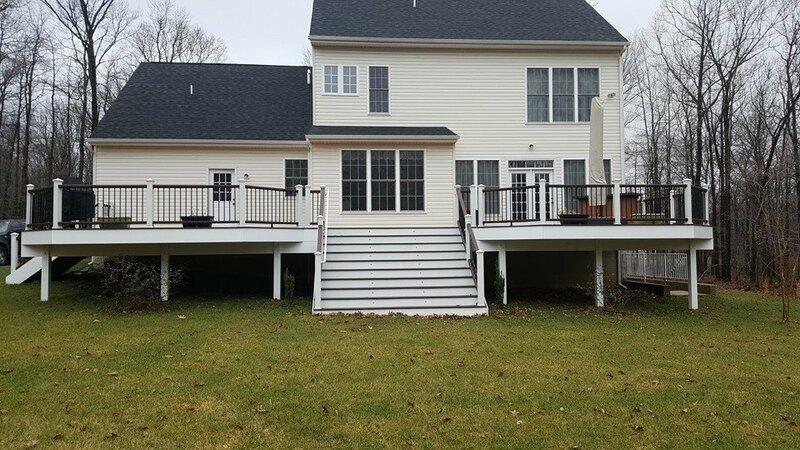 We have many deck pictures of past projects to share with you. 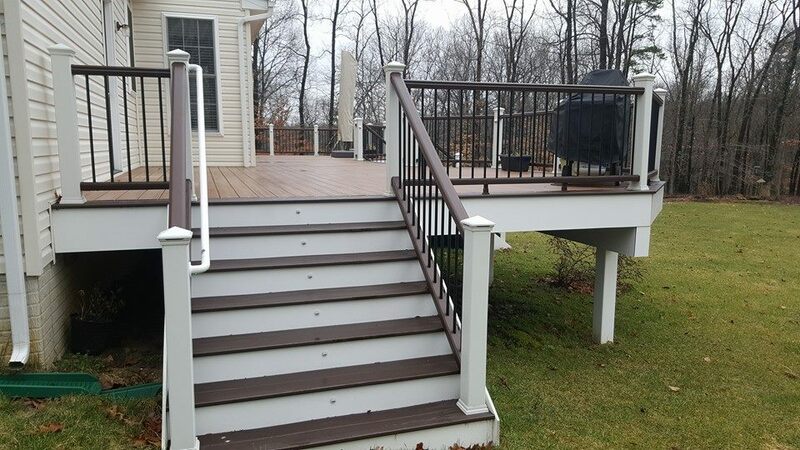 Be inspired from our past projects to help you design your own custom composite deck! 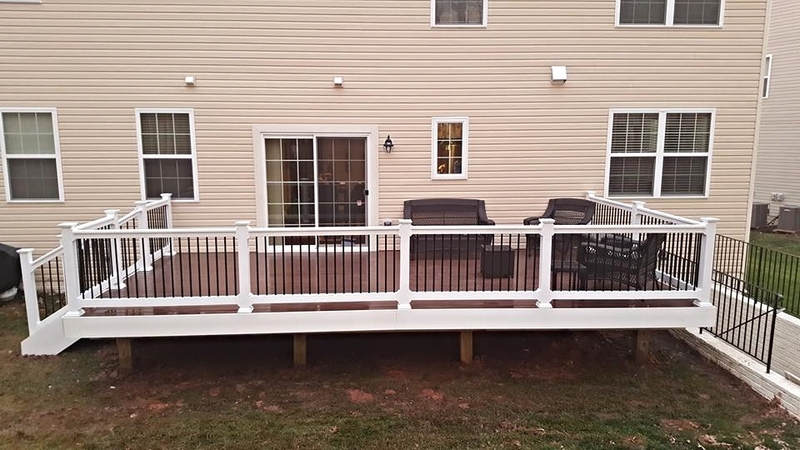 Our deck builders use composite decking to make sure that your deck lasts. We choose top name brands of decks including Fiberon, TimberTech, Trex, and Azek. Our composite decking warranties back our products up to 25 years! 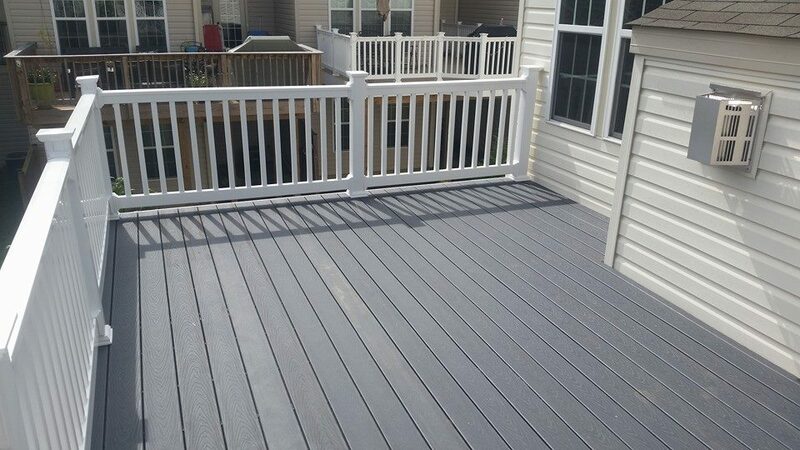 This composite decking will save you money each year that you are not having to replace a wood deck. Also, composite decking keeps the same look over time and does not fade like natural wood does. 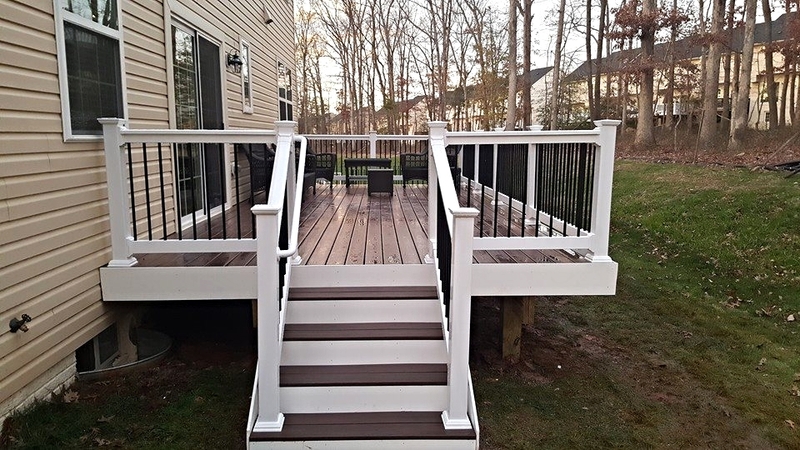 With so many options to pick from, more and more deck builders are recommending Glen Burnie homeowners to build with composite decking. 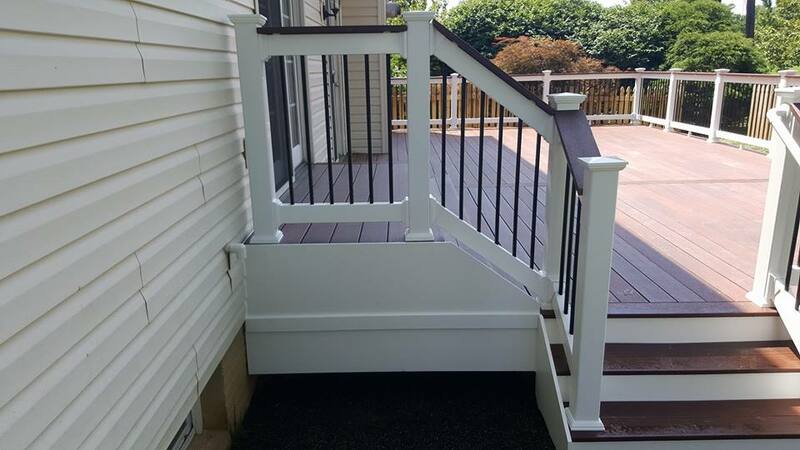 When choosing a deck builder to put up your composite deck, make sure that the deck builder is licensed to put them up in Glen Burnie, MD. 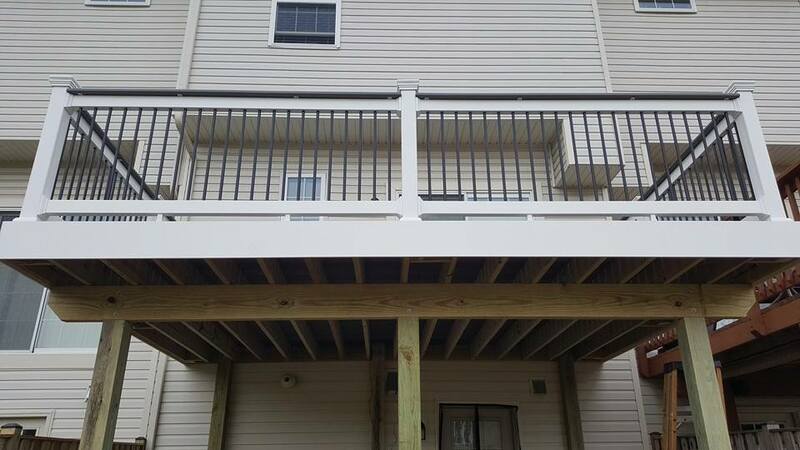 Also, you will need to pull the correct permits from the city of Glen Burnie to be permitted to have a deck builder put up your deck. 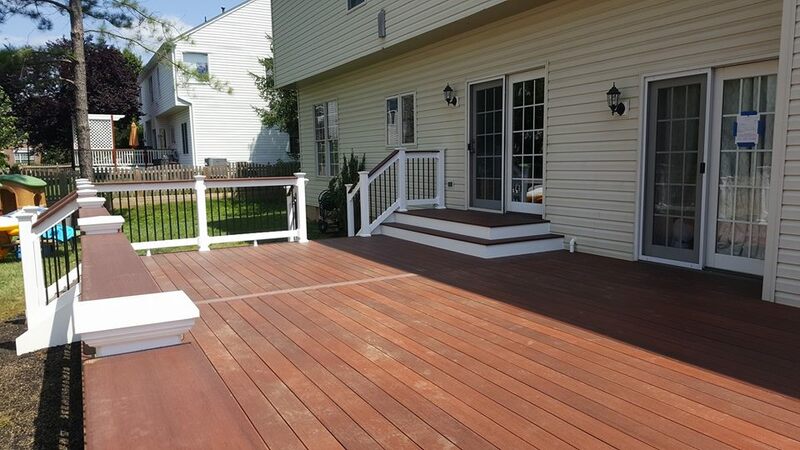 Maryland Decking can handle all of these requests as we are licensed deck builder that knows the process.